I’m Linda Chapman, a Certified Anger Management Professional. With degrees from The University of Oklahoma (MSW) and the University of Central Oklahoma (B.Sc. 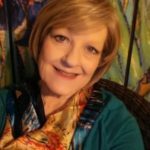 ), I’ve worked helping people for over 30 years in private practice, online support communities, community mental health centers, family service and inpatient psychiatric settings. I have offered anger management coaching in my current practice for more than 10 years. 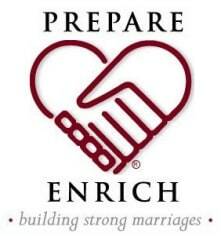 I am also a Certified Prepare-Enrich Facilitator for couples who wish to improve their relationships. I am a Certified Breakthrough Parenting®Instructor. 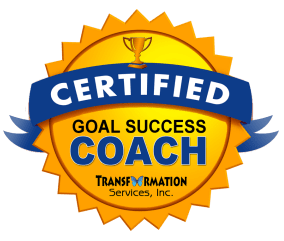 In addition, I am a Certified Coach specializing in goal success and an ordained non-denominational healing minister. I have studied and practiced holistic healing methods for more than a dozen years. I welcome you to call for more info or to get started. Change in inevitable. Growth is optional.